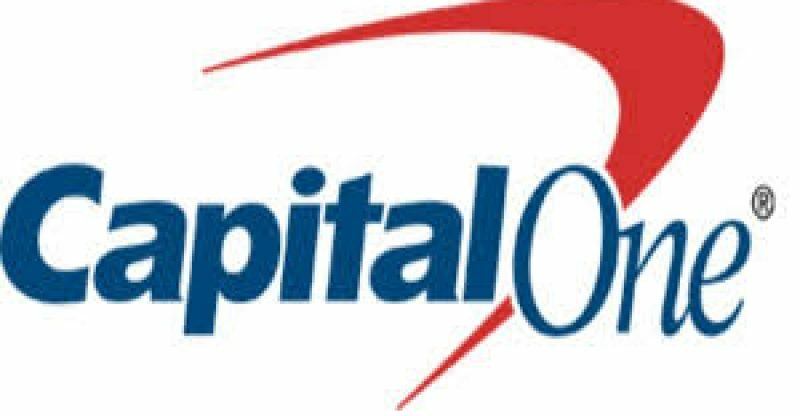 U.S based bank holding firm Capital One has filed a patent application for the usage of blockchain technology in its work as indicated by a filing published by the U.S. Patent and Trademark Office (USPTO) August 16. According to the document, the request is a continuation of a patent application presented by Capital One to the USPTO in June 2017. 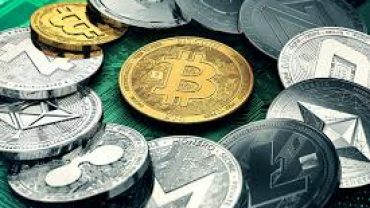 The proposed system is intended to get, store, record, and recover validation data for clients in different blockchain-based member platforms. The company that is well known in the U. S credit and auto loan industries is optimistic that the proposed system would help keep clients or institutions from “later challenging authentication records as false or inaccurate.” Additionally, the system will confine the sharing of personal information amongst clients and organizations. In 2016, Capital One joined forces with Los Angeles-based blockchain organization Gem in a deal that allowed the financial company to handle the issue of insurance beneficiaries’ long wait for their benefits to be paid by insurance agencies.